Islamic Relief Worldwide is an independent humanitarian and development organisation with a presence in over 40 countries around the globe. 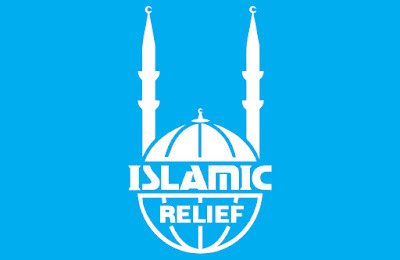 Islamic Relief Worldwide is a UK based International relief. We have been fighting poverty and injustice for 30 years, in a world in which over three billion people still live in poverty. The geographical areas are Banten, NTB, Aceh and Central Sulawesi province directly implementing or through partners. To build resilience of micro enterprise against disaster by converging DRR and Livelihood viability by focusing on Business Continuity Management (BCM). For this particular assignment, you will perform your duties under the direct supervision of the Head of Programme. Under the guidance and direct supervision of the Head of Programme the Sumbawa DRR Project Coordinatorwill lead the implementation of project activities in Bima City, Bima and Dompu district with respect to technical assessments, awareness raising, beneficiary profiling, designing and delivering needs based trainings, coordination, provide facilitation role for supported micro and small medium enterprises (MSME) in formulating and implementing business preparedness and mitigation plan, and provide quality reports and feedback to the Programme Management. Observe security rules at all times. The employee may be asked to perform duties and task not covered in this job description as well as to provide support to other department when necessary. Ready to be deployed to disaster area across Indonesia for emergency response. At least Bachelor University Degree or equivalent in a Disaster Risk Management, Environmental Sciences, Social Development and/or a certified training in the DRR context would be considered as a plus. Minimum five (5) years of professional experience in coordination, capacity building, disaster risk reduction; management experience in a both emergency and development contexts, preferably with solid experience in community-based DRR and Livelihood. Proven ability to manage financial resources according to donor and organization regulations, and also reporting requirements. Ability to work fast, effectively and independently in often high pressure environments, working across number of teams to deliver high communications output. Demonstrated ability to work in team as well as to develop and maintain strong relationships with other office staffs and beneficiaries. Ability to perform and prioritize multiple tasks. Risk taking with decision making skills. Self-motivated, ability to work with minimum supervision and dare to take measurable initiative. Highly motivated with strong interpersonal skills. Demonstrated ability to work under pressure, execute multiple tasks and meet deadlines. Ability to mobilize community and resources. Good communication and strong analytical skills. Proven knowledge of the local communities, government structures, conflict management and good networking skills. Demonstrated ability in the design and effective use of training materials. Good writing/editing skills, budget development skills and presentation/communication skills in Bahasa Indonesia and English. Proficient in using the prevalent computer applications (word processing, presentations, email, etc.). 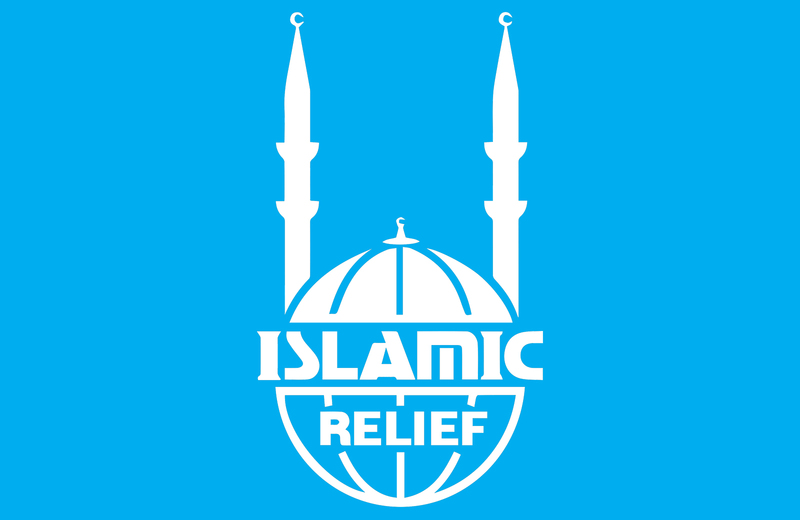 Islamic Relief is a faith based-non government organization that respects diversity and inclusiveness. Applicants from diverse religions, gender, race, and physical impairment are encouraged to apply. All Islamic Relief team members are expected to support all efforts towards accountability, specifically to our beneficiaries and to international standards guiding international relief and development work while actively engaging beneficiary communities as equal partners in the design, monitoring and evaluation of our field project. Applications submit directly to Islamic Relief Indonesia Office will not be considered. Only short-listed candidates will be contacted. The deadline for submitting applications is: 31 January 2019.